I have to say I have been super slow at knitting my Read Between the Lines shawl so I haven’t got any pictures to share but I have finished my Campfire cardigan yesterday, just in time for tomorrow’s deadline to enter the #grannyCAL18 hosted by Rosina of Zeens and Roger. I’m totally in love with it and as usual when I finish something I’ve been wearing it around the house a lot (read I haven’t taken it off) since yesterday. You will notice they are quite a few differences with the original pattern, I decided not to make a hood and to keep the sleeves at 3/4 length. Here is my second doll, along with Candice, please meet Alizée! I hope you guys all had a great week, I sure have! I have finally finished my colour block jumper, and what an adventure it was! It all started when my nana sent me some chunky yarn from France (Cheval Blanc Kinna in case you’re wondering). The yarn was super squishy and lovely, but the only issue is that she sent only 2 balls of each colour (although she did send 6 different colours). What could I do with that? I really wanted to make a jumper so I searched Ravelry for a pattern and fell in love with the textured jumper with stripes from Isabell Kraemer. The only issue was that I did not have enough of the main colour, and I was afraid that the colour change and the texture together would look weird. 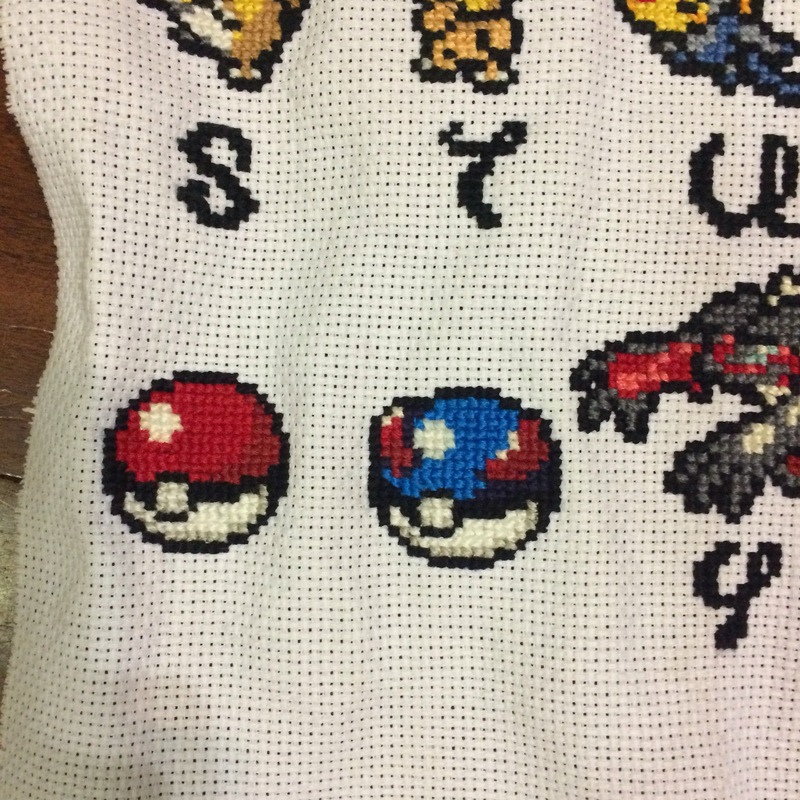 Because I had set to use the yarn I had, I though I would make a colour pattern and give up the texture effect. I’m super glad I took that decision as that section of the jumper would have been way too busy otherwise. 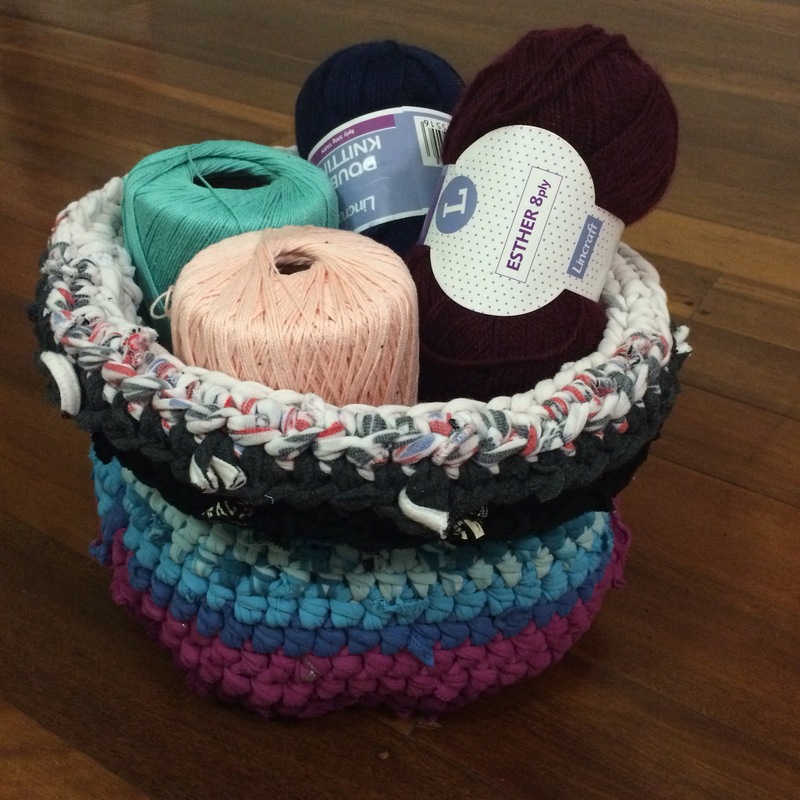 I was actually knitting at a pretty good pace until… I ran out of yarn! 😱 I was missing about 15 rows of the dark blue on the second sleeve! (can you spot it?) So the jumper sat 95% finished for almost a month as I was away. I knew that I wouldn’t have time to reorder the same yarn online before the move, so instead I went to my local yarn store and found a similar weight yarn in a colour that was pretty close. Then I had fun taking selfies to show you the jumper, as my photographer (also known as my husband 😂) has already moved in our new house and so wasn’t available to take the pictures. I’m super happy with it, the fit is super comfortable and I really like the colour blocks. I actually had a lot of fun knitting this and I’m looking forward knitting more jumpers! 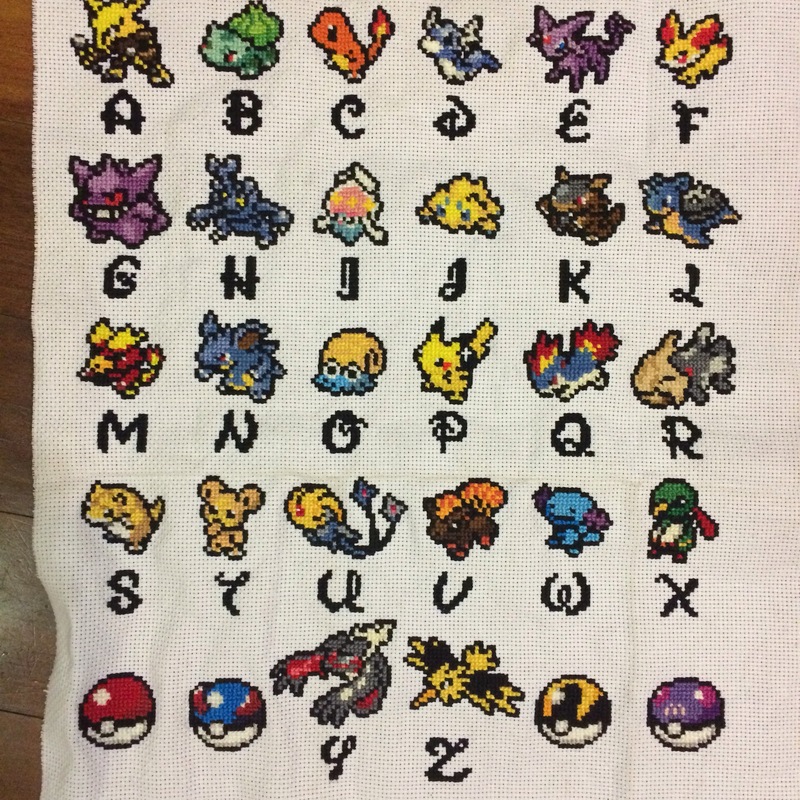 After 23 weeks, my Poké-alphabet is finally completed! 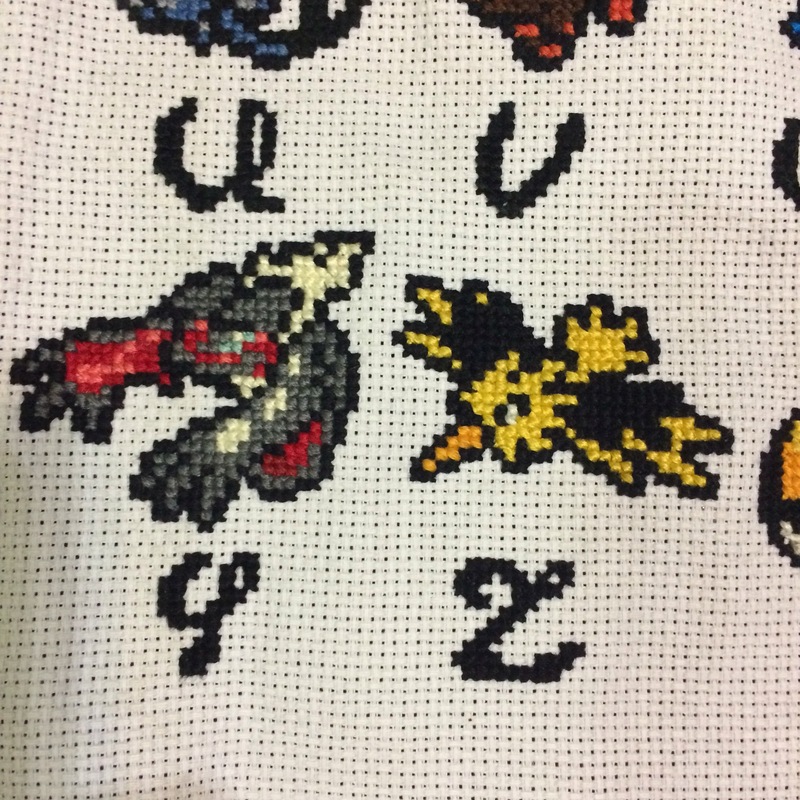 Y was for Yvetal and Z for Zapdos. 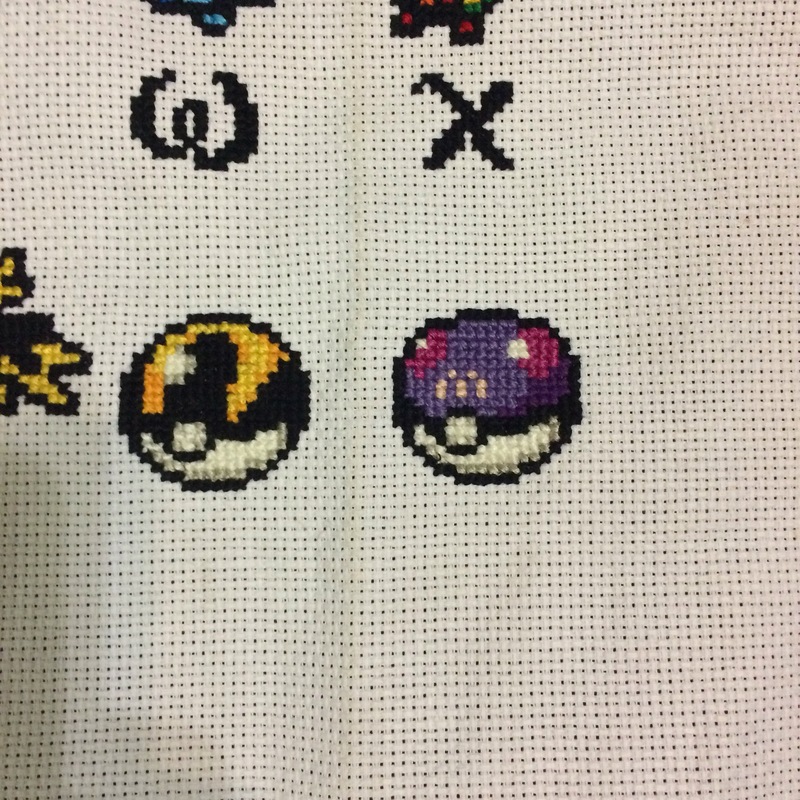 I’ve also added all the basic balls to fill in the last row (pokeball, superball, hyperball and masterball). This week is going to be pretty short! I had work today but tomorrow is Australia Day so we’re having the day off 🙂 our plan is to go for a lovely walk along the creek in our suburb. I will try to take some pics on the way. 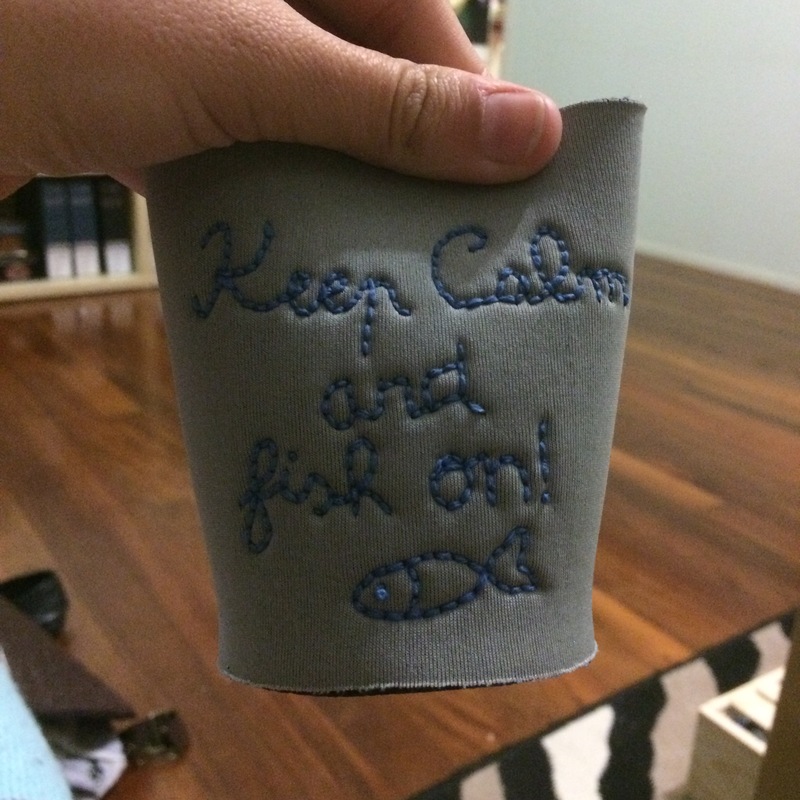 I have also decided this year to participate in a local craft competition. They are having a tea cosie contest with a “country theme”. 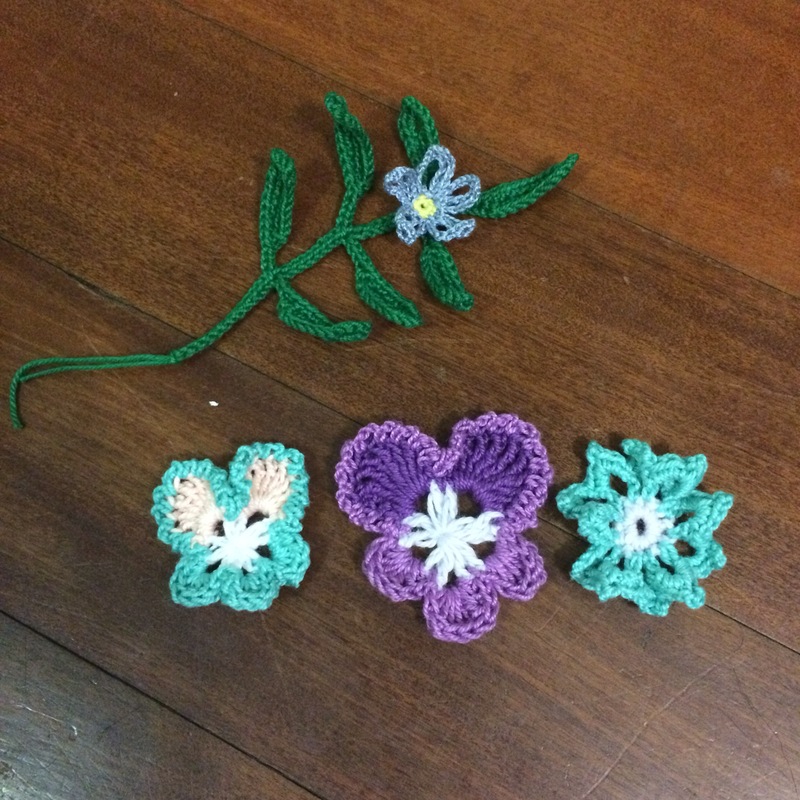 I’ve decided to do a big bouquet of wildflowers on my cosie. 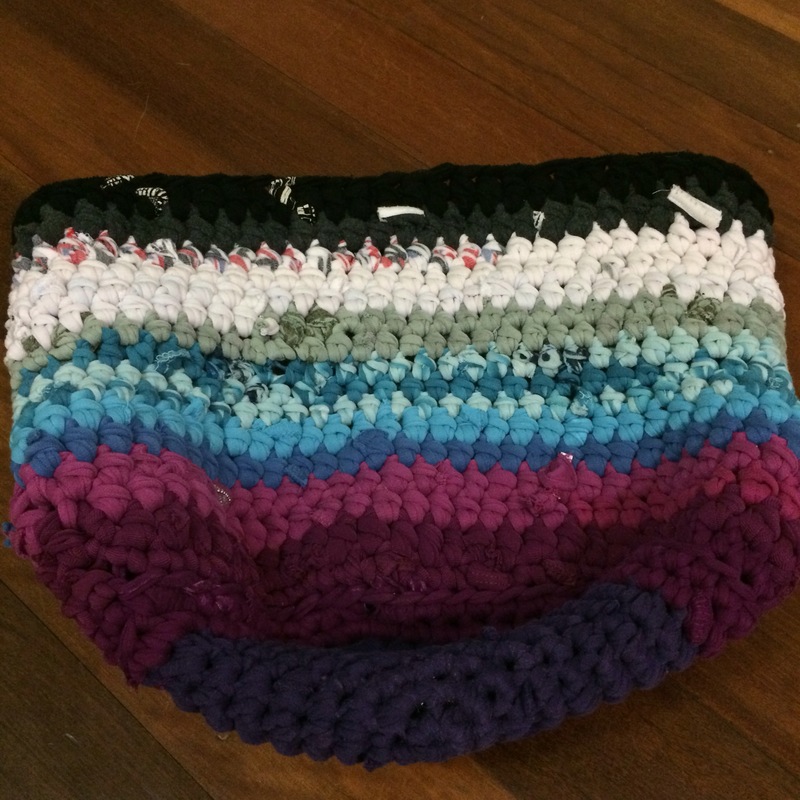 My entry will be a mixed media, I’m knitting the cosie and will crochet the embellishments (flowers). I’m not sure yet which flowers I’ll go with but this is what I’ve got so far. I really like how the stem and the small flower turned out and I love the purple flower. Almost quite literally this time! I don’t know if you have that at home, but in Australia, some people have mad skills at decorating their homes for Christmas. 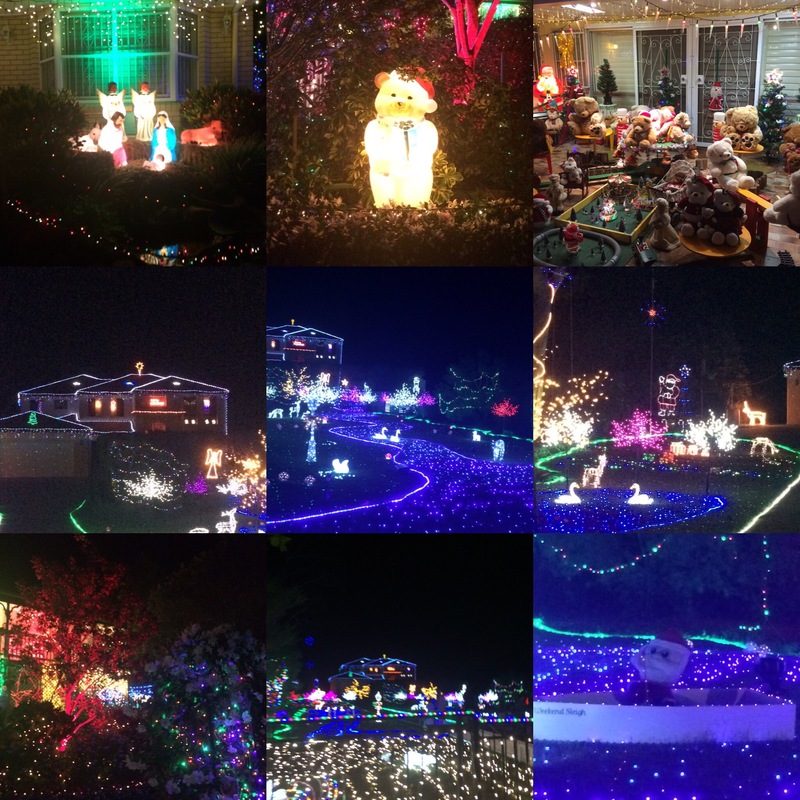 Tonight we went to see the runner up and the winner of our area for best light display and it was quite amazing! I’m afraid that the pics don’t really do the lights any justice, it was truly magical! And I have finished my Christmas presents at last! 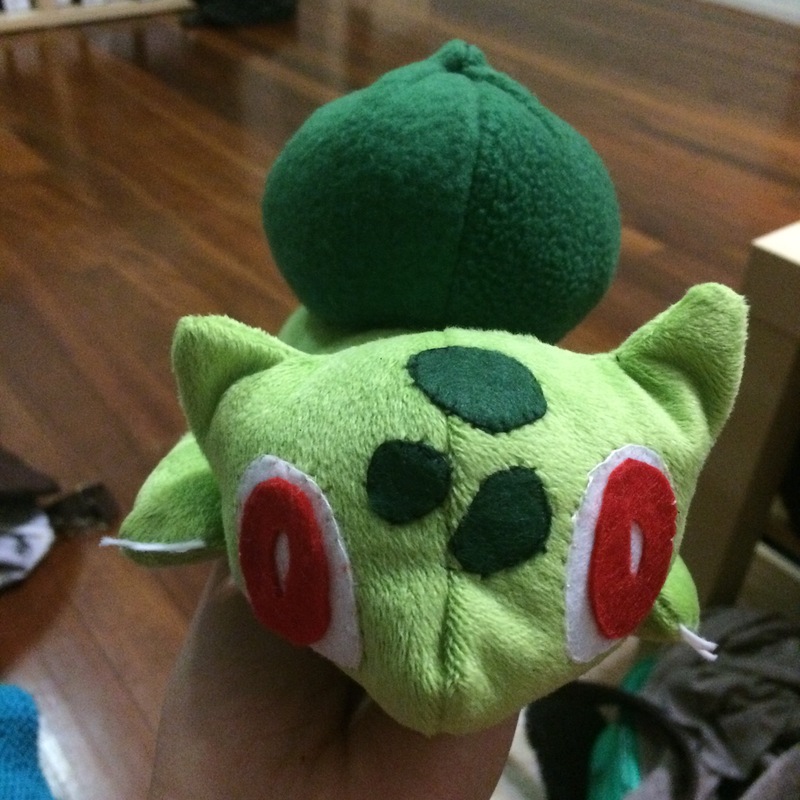 Bulbasaur is ready to be gifted on Saturday! Hope you guys are finished or almost there with all your amazing gifts! Already the middle of the week, and I’ve been pretty busy! 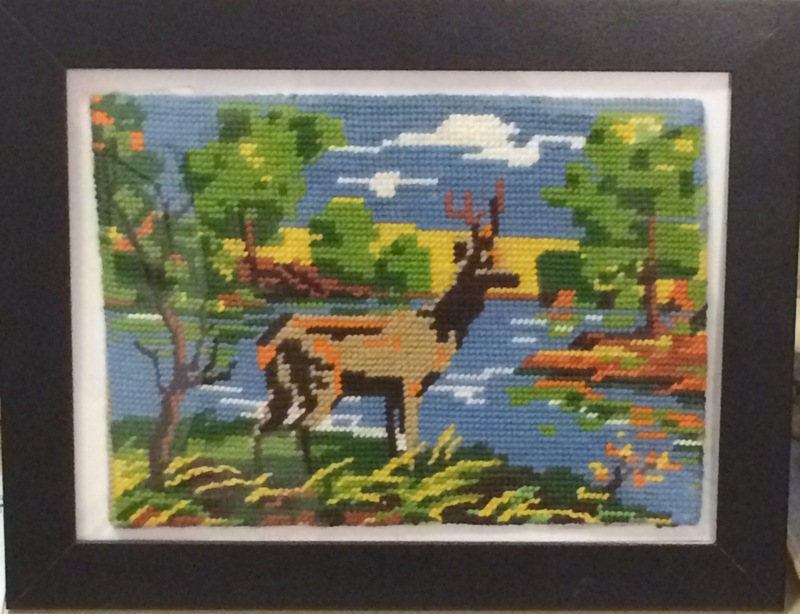 Here is my deer all framed! I forgot to post about my MOOC on Monday, so here it is! 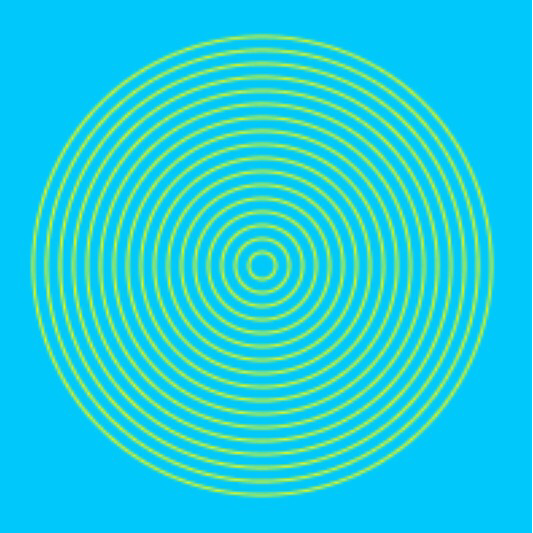 We are still on pattern recognition and reproduction, so I made this in only 9-10 lines of code! Yay! 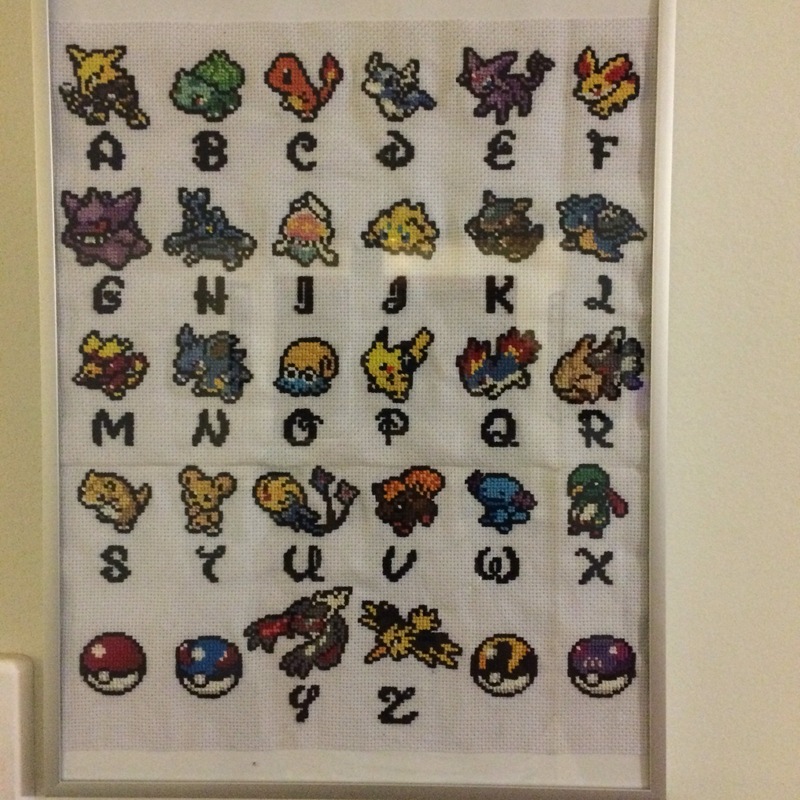 Also I have found a project to replace the CAL finishing on Friday 😊 I will be stitching a Pokemon alphabet. 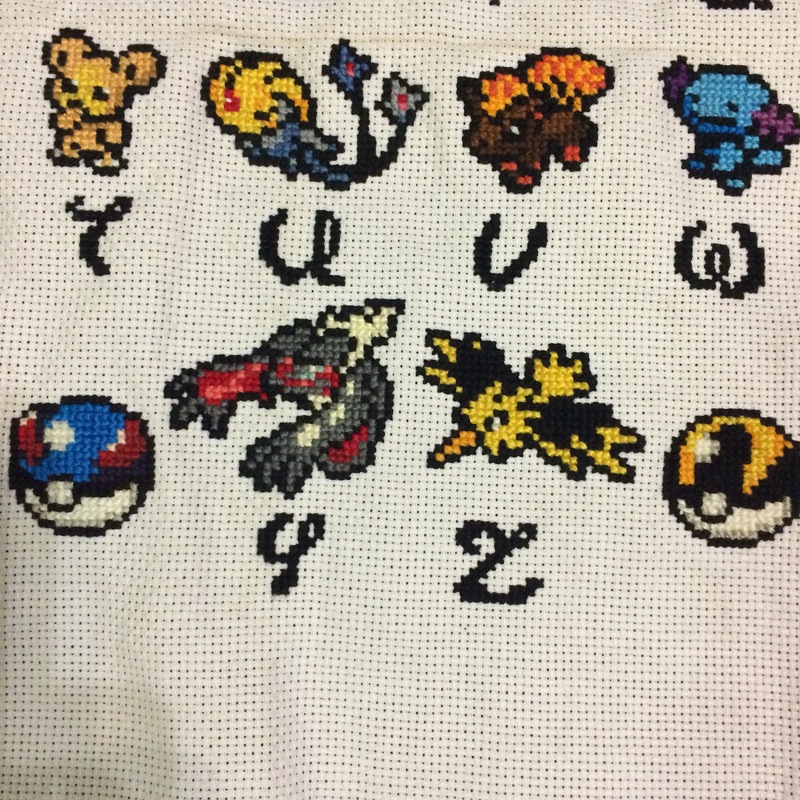 I’ve been looking for Pokemon I really like and putting a pattern together. 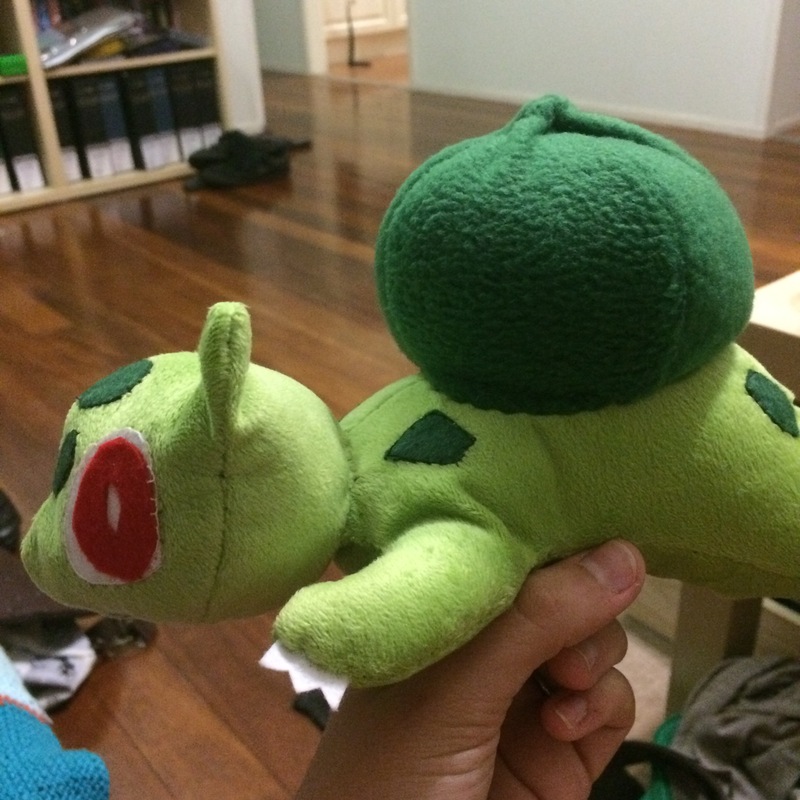 First Pokemon will be up on Friday so stay tuned!